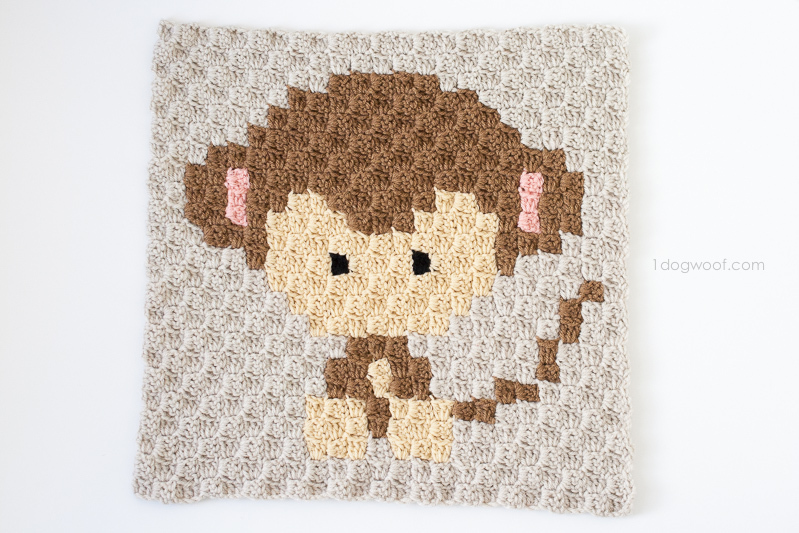 I think this was the first Zoodiac that I drew out, on paper, my Zoodiacs Monkey c2c crochet graph. I wanted to make it into a handwarmer but couldn’t quite figure out the tail, so ended up just making the monkey head part. About half way through, I decided paper just wasn’t good enough. I love the feeling of putting pencil to paper, but my eraser was a stub and there was a snowpile of eraser flurries around me. So, I moved into working in Adobe Illustrator. It was definitely a bit odd to get used to, and required quite a bit of up front template work, but I love the result, don’t you? This year, 2016, is the year of the Monkey. The internet (because we all believe the internet, right?) says that Monkeys are clever, curious and crafty. Great at practical jokes, they are intelligent and love to play. This also means we’re halfway through the zodiac, as the Monkey is number 7 on the list. Be sure to check out the other Zoodiacs in the collection! This cute monkey is adorable. I love your Zoodiac designs. Thank you. I think you just have the graph to look at. There are some great tutorials that teach you how to read it. I love these designs! I was wondering if I could get the graph for the dragon and the tiger? My daughter and grandson would love these. Thanks for sharing your work, you are very talented. Thank you so much! All the designs can be found at http://www.1dogwoof.com/zoodiacs. I was hoping you’d do a fox, I love them! I seen your wristlets but that graph is a different size and I’m not sure I would know how to increase it and keep the integrity. They are all adorable. Oh, I was having trouble copying and pasting and you don’t have a print button. Not sure why I couldn’t copy, only worked when I tried it over and over. Might be my computer? It will depend on the hook size and yarn you use. My squares came out to 18 inches each, so my blanket will be huge! Ah, I think I got confused. I thought that this was the entire blanket, I didn’t realize that you planned on crocheting each square together to form a larger blanket. 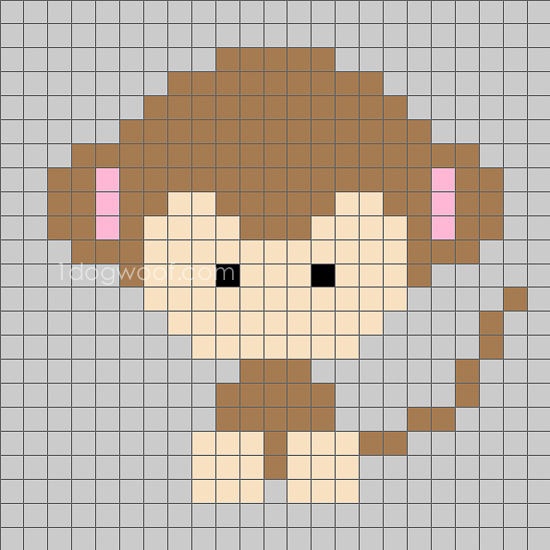 Any ideas how to change this pattern so that it’s just 1 large monkey blanket? I would use chunky yarn – like Bernat Baby Blanket, or Lion Brand Woolease Thick and Quick. 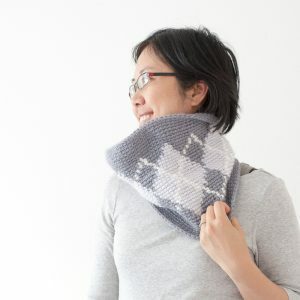 Do you have a tutorial for C2C crochet? Hi ChiWei, many thanks for these wonderful zodiac designs! I’ve made a horse and am now 80% done with the monkey, and am planning to make all 12 to put together as a little zodiac animal “book” for my little boys! 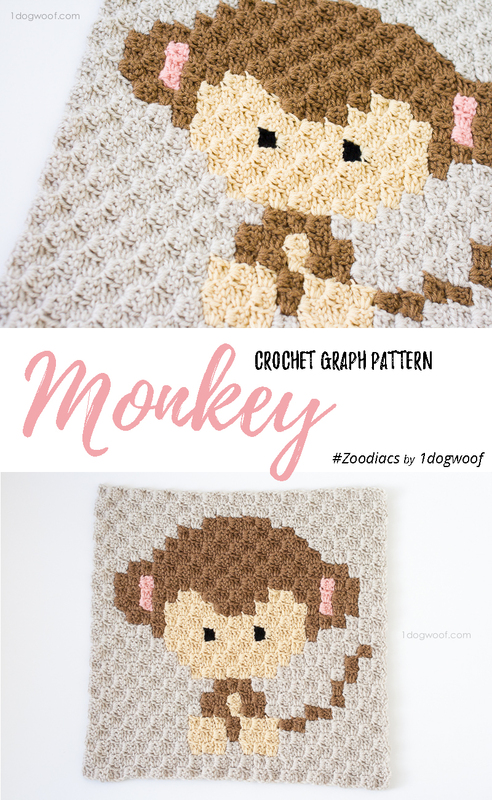 Just wanted to highlight that there seemed to be an error in the graph for this monkey as the graph is missing the beige “hands” for the monkey that was shown on your completed piece? I just noticed this now and a pity it’s too late to undo all my work till I reach the hands portion. Might have to have a hands-less monkey or maybe sew them on separately. Any other suggestions? Thanks! Here’s an idea for your handwarmers… wear under a sweater or jacket… extend the tails from one warmer to the other. Sort of like the strap that Midwest parents used to attached their kids mittens to so they wouldn’t loose them.